Jane Eyre (2006). From the 2006 miniseries starring Ruth Wilson and Toby Stephens. 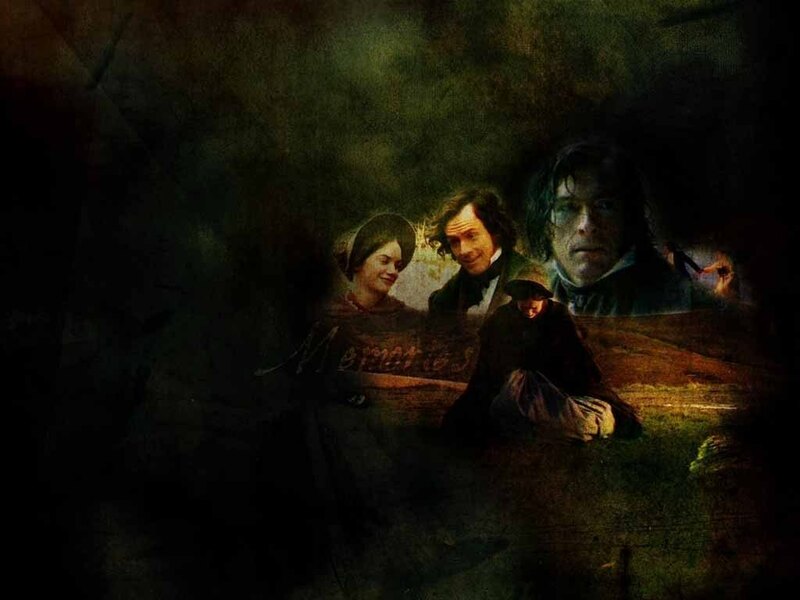 HD Wallpaper and background images in the Period Films club tagged: jane eyre charlotte bronte ruth wilson toby stephens rochester wallpaper rulethewaves.net.